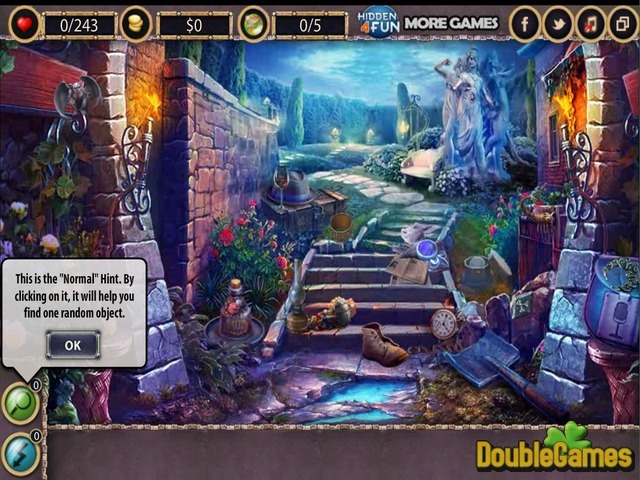 Welcome to the new free online game Goodwill Ghosts. 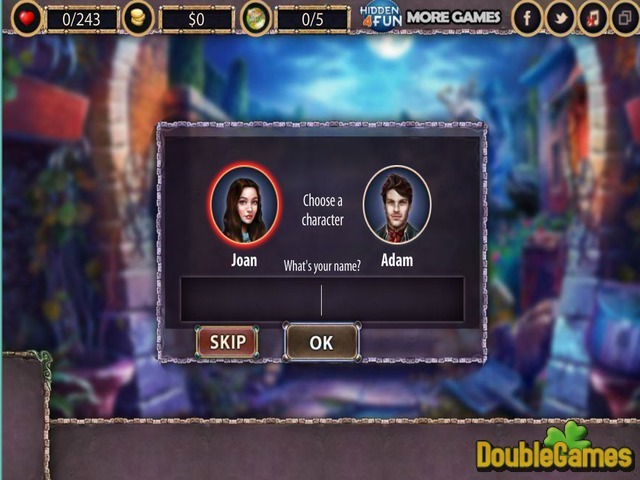 The habitants of the small town are distressed due to the common appearance of ghosts. They are completely scared of the ghosts. But some ghosts can be very friendly and you are the one who is going to prove that today. Help them give the best presents possible, so the ghosts hearts would become softer and the habitants of Tamworth would return their peace once again. Play free online without registration! 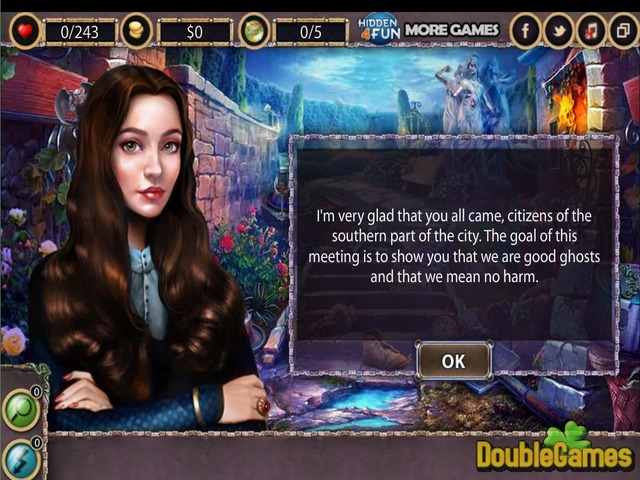 Title - Goodwill Ghosts Online Game Description - Amuse with Goodwill Ghosts, a Hidden Object game presented by hidden4fun. The habitants of the small town are distressed due to the common appearance of ghosts.